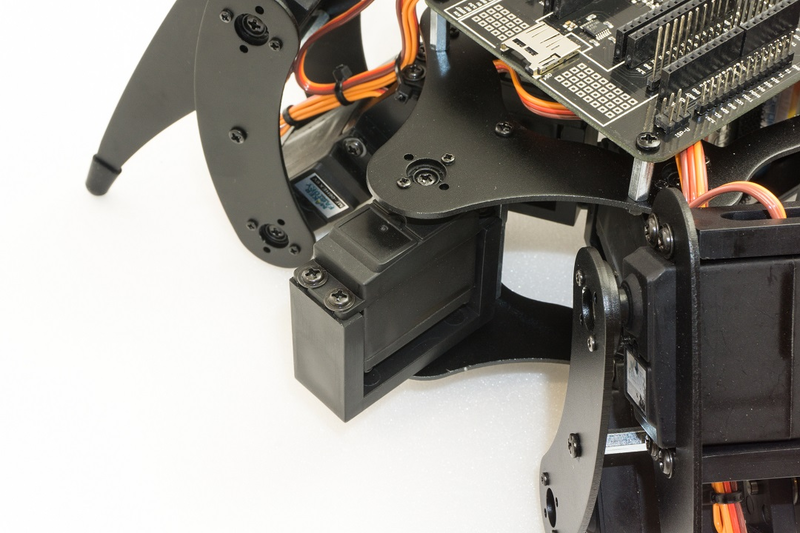 Optionally, an additional servo can be purchased, and the robot can be extended by a pan unit (swivel unit). 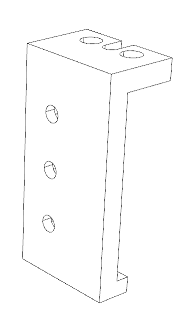 The complete kit already includes an additional U-holder with accessoires. Sensors or faces, for example. can be mounted on this. 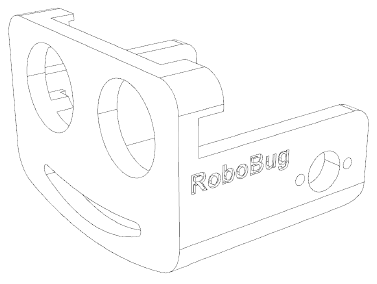 Please also have a look at the additional download for the Robobug. 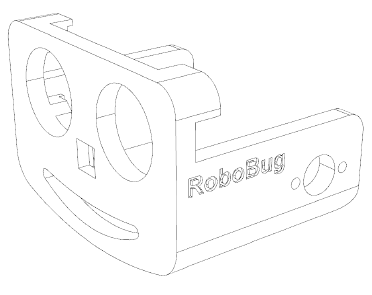 In the download area there are various 3D printable files available to expand your robot. 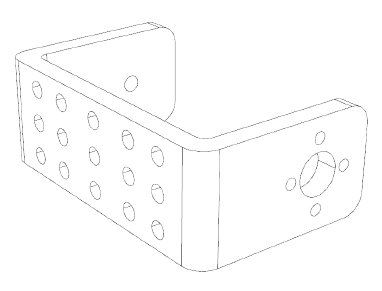 The Pan unit is mounted in the same way as the legs are. 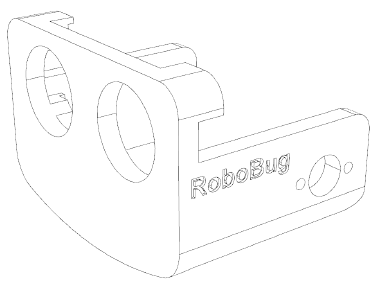 Figure 81 shows the fully assembled Pan unit on the robot. The servos can then be controllers via a user board, e.g. via the Arduino™ UNO. The servo is connected to one of the pin headers SU1 to SU3. 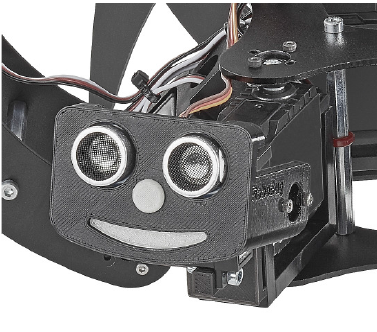 The 3D models can be printed with a standard FDM 3D printer with a minimum print area of ​​60 x 60 x 60 mm and in different combinations for different servos, sensors and head models. 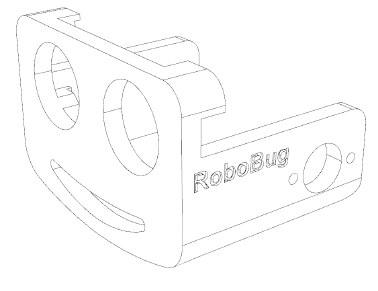 The 3D printed part “B1 PanMount” has to be attached to the pan bracket which is already included in the Robobug set. 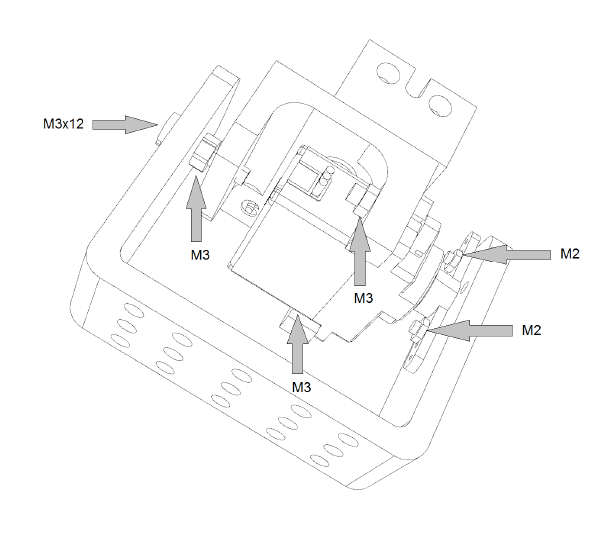 An additional MF-06HEX 6V-Servo drives the pan unit. 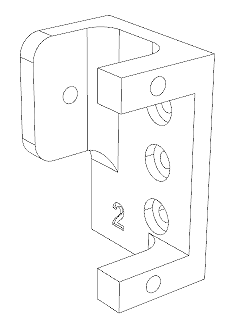 Holder for attaching the tilt unit to the pan unit. 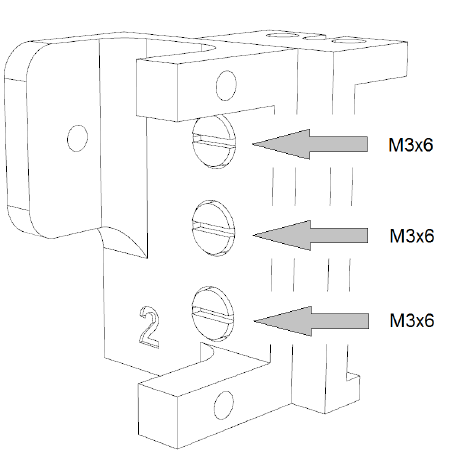 Tilt servo mount for MAKERFACTORY Servo MF-05HEX 6V. 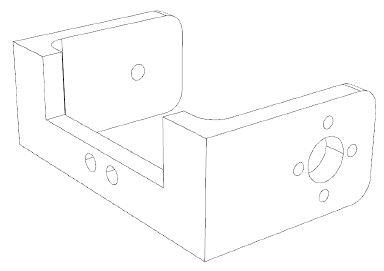 Tilt unit for MAKERFACTORY Servo MF-05HEX 6V. 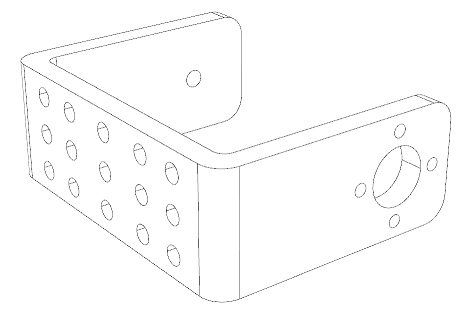 Short version with universal mounting holes. 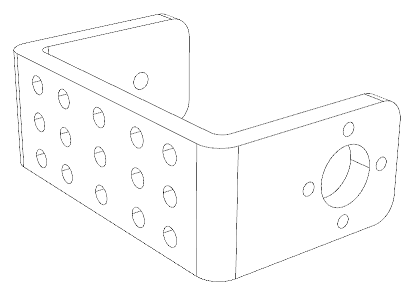 Long version with universal mounting holes. For attaching the JeVois computer vision camera. 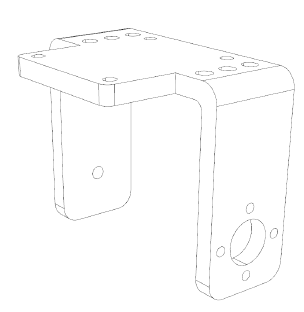 Tilt servo mount for HiTec servo HS81 and HS82. 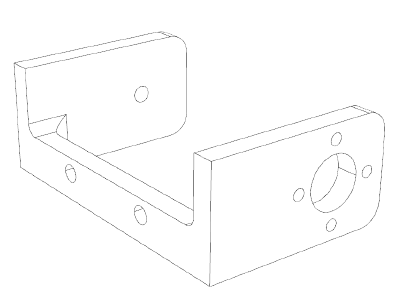 Tilt servo mount for Reely servo S3027. 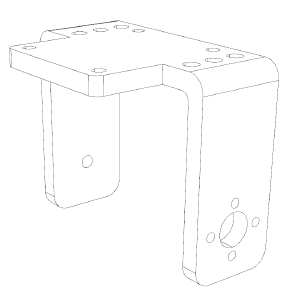 Tilt unit for HiTec Servo HS81 and HS82. 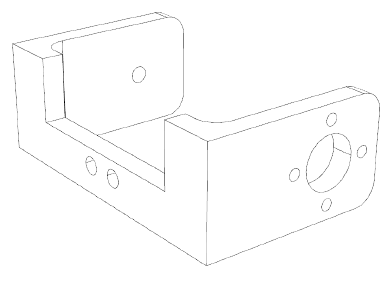 Tilt Unit for Maker-Factory Servo MF-05HEX 6V. For attaching the PixyCam computer vision camera. 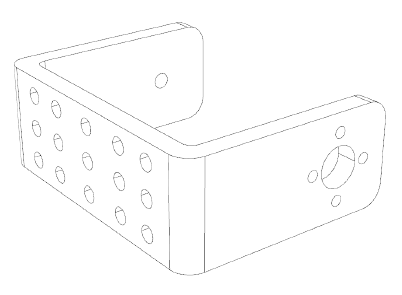 For attaching the Pixy2 computer vision camera. Head for mounting an HC-SR04 ultrasonic sensor, mouthpiece and a MAKERFACTORY servo MF-05HEX 6V. Head for mounting an HC-SR04 ultrasonic sensor and a MAKERFACTORY servo MF-05HEX 6V. Head for mounting a HC-SR04 ultrasonic sensor, mouth, nose and a MAKERFACTORY servo MF-05HEX 6V. Head for mounting an HC-SR04 ultrasonic sensor, mouthpiece and a HiTec Servo HS81 or HS82. 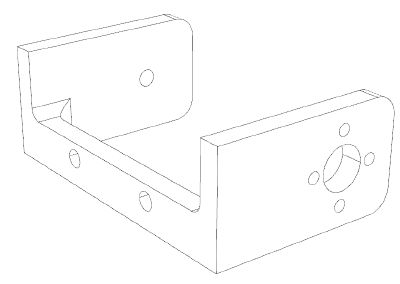 Head for mounting an HC-SR04 ultrasonic sensor and a HiTec Servo HS81 or HS82. 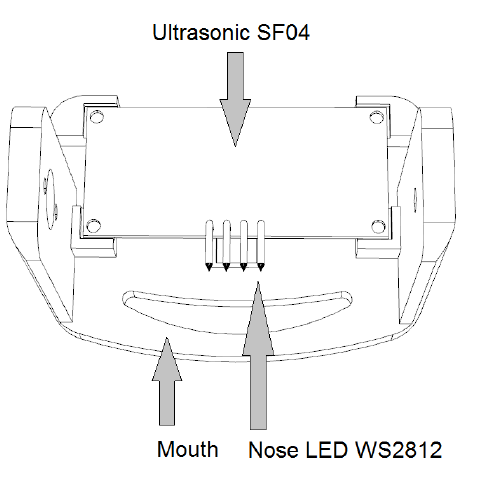 Head for mounting an HC-SR04 ultrasonic module with mouth and nose. Attached to a HiTec Servo HS81 or HS82. 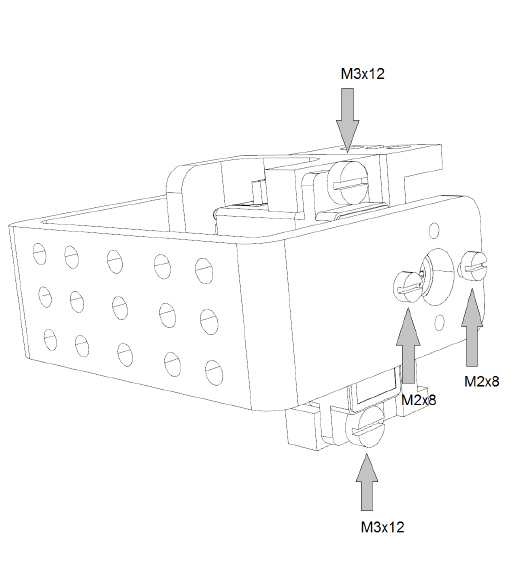 Head for mounting a HC-SR04 ultrasonic sensor, mouth, nose and a HiTec Servo HS81 or HS82. 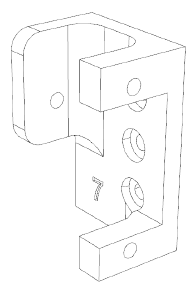 Can be used in combination with the Tilt Unit Head. 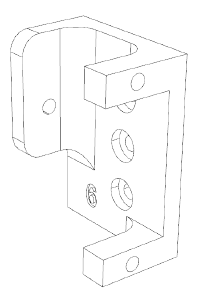 Can be used in combination with the Tilt Unit Head. When printed with transparent filament, a WS2812 LED can be glued behind the nose. Of course, another LED can be used as well. 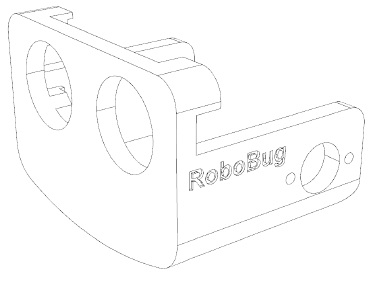 The RGB LED WS2812 and the ultrasonic sensor HC-SR04 or SR05 can be glued to the mountings and connected to the controller board of the RoboBug. 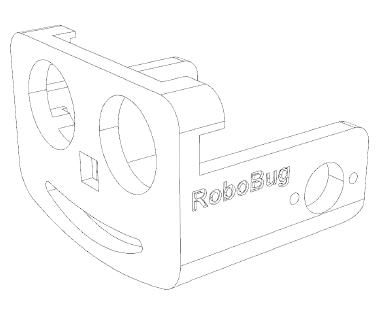 With this unit, you already have a friendly-looking robot with ultrasonic rangefinder, for example to avoid obstacles. The RGB LED could for example display the battery charge level with changing the color from green to red.